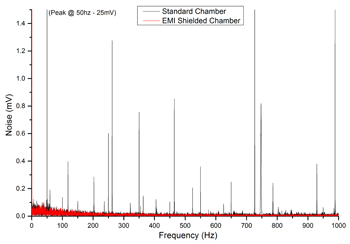 Designed in consultation with the Institute of Sound and Vibration University of Derby England, these Isolation Chambers provides a controlled environment for sound, light, and electromagnetic interference. 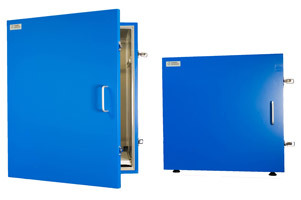 Available in 7 standard sizes, our chambers are coated to resist corrosion and are fitted with a panel mounted ventilation fan and air inlet with cable entry points. Custom sizes are also available with a design charge. 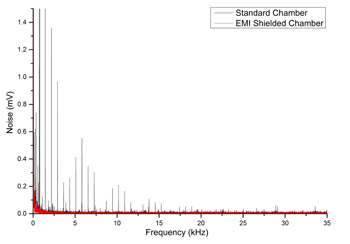 *Indicates given dimension is the internal measurement in WxDxH. External measurements are 60mm more in all planes. 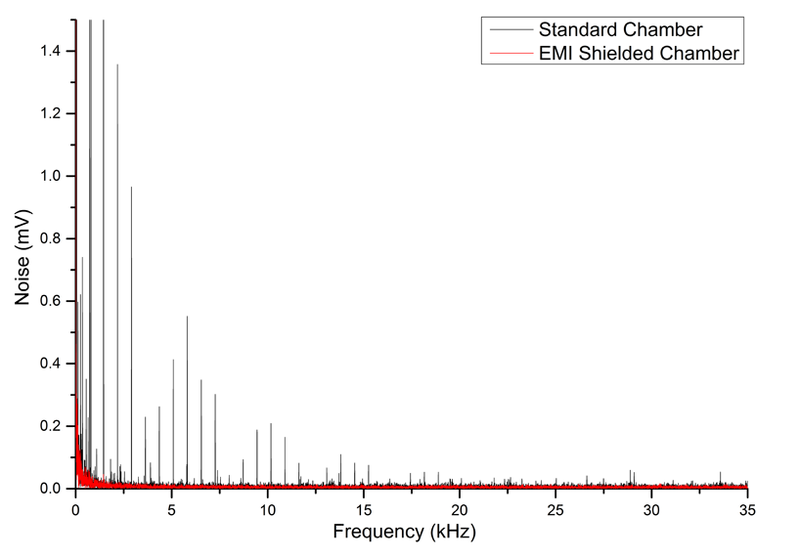 This Isolation Chamber has an inner dimension of 390 x 410 x 350mm and provides a controlled environment for sound, light, and electromagnetic interference. 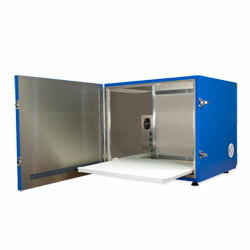 This Isolation Chamber has an inner dimension of 520 x 430 x 410mm and provides a controlled environment for sound, light, and electromagnetic interference. 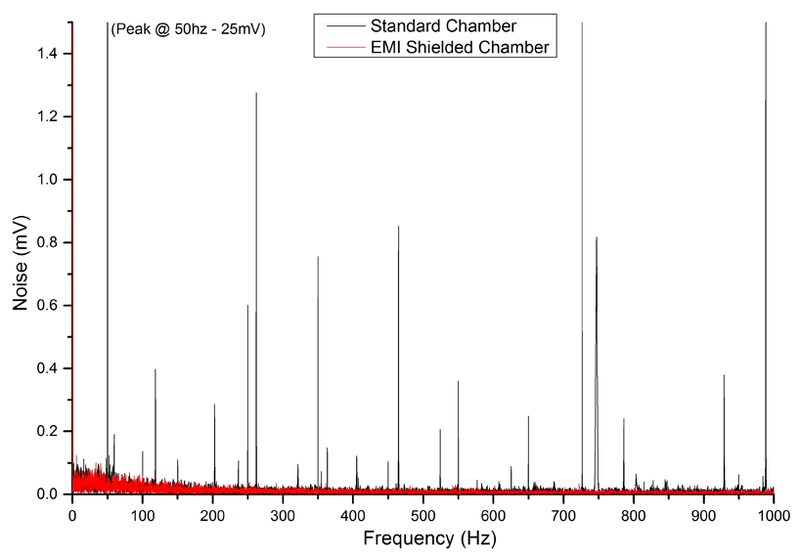 This Isolation Chamber has an inner dimension of 505 x 440 x 485mm and provides a controlled environment for sound, light, and electromagnetic interference. 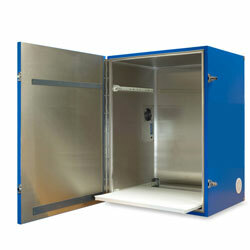 This Isolation Chamber has an inner dimension of 540 x 440 x 610mm and provides a controlled environment for sound, light, and electromagnetic interference. 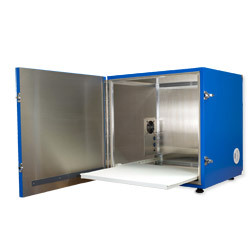 This Isolation Chamber has an inner dimension of 660 x 370 x 400mm and provides a controlled environment for sound, light, and electromagnetic interference. 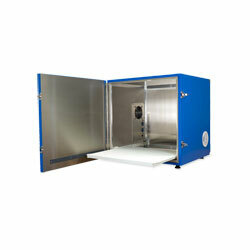 This Isolation Chamber has an inner dimension of 790 x 420 x 555mm and provides a controlled environment for sound, light, and electromagnetic interference. 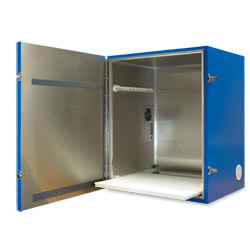 This Isolation Chamber has an inner dimension of 540 x 440 x 670mm and provides a controlled environment for sound, light, and electromagnetic interference.